It’s not important whether you visit our store first or last … What’s important is that you visit our store before investing in your health with any new mattress or complete ensemble. Sleep is vital for learning and memory, and lack of sleep impacts our health, safety, and longevity. At Sleepy’s Macgregor, we pride ourselves on being, “the mattress experts”. Fitting our clients to the right mattress is our paramount consideration when you visit our store. At Sleepy’s Macgregor, we carry the only mattress range in Australia that has been tested and endorsed by the Chiropractors’ Association of Australia and entire range is proudly Australian made. We are confident that we have the perfect mattress for you. Visit us in store today to be fitted to an amazing new mattress. We look forward to serving you! After several years of waking up on mattresses with that oh-so-common dull ache in my back, I decided to go on a mission to find the most comfortable mattress I had ever slept on. Only problem was, it belonged to my sister and was 10+ years old. Armed with a photo I had taken of the faded mattress label, I made my way to Sleepys Macgregor where I was greeted by a young lady. 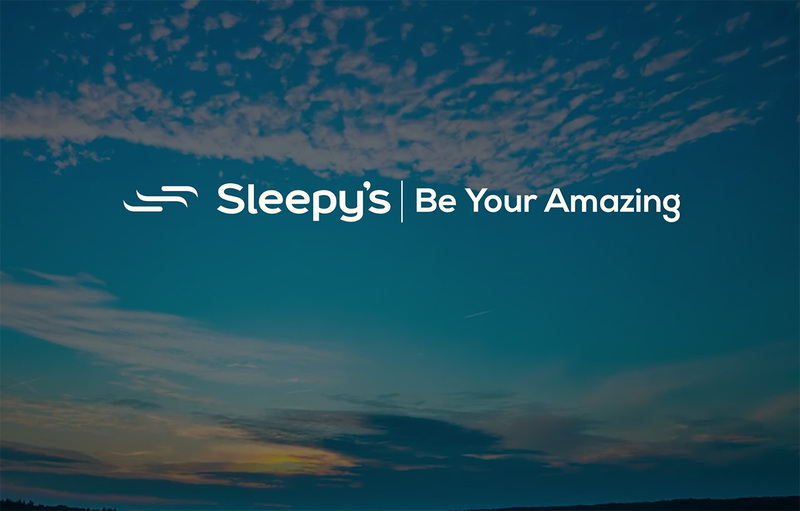 Understanding my desperation for a good night’s sleep, Sleepy’s arranged for a Sleepmaker expert with over a decade’s experience and product knowledge, to look into the matter further. The mattress had been identified and I was offered the product at a sale price with two complimentary pillows and free delivery, even though the sale had expired the previous week. Just brilliant! Thank you Sleepy’s Macgregor! Very pleased with your knowledge, professionalism and help in assisting myself and Lorraine in purchasing new furniture for our new home. I purchased a new mattress today. The staff at Sleepy’s helped me and were very informative, very helpful and let me take my time. They were very knowledgeable about the mattresses and gave me a good deal. I can’t wait to pick up my mattress next Saturday. And the mattress is locally made. Thanks for helping me. I highly recommend Sleepy’s to anyone buying a new mattress. We recently purchased a mattress and base from your Macgregor branch in Brisbane, Qld. We are very pleased with the product, and especially the service provided by the staff. It was the first place we went to look for a bed, and due to the great service, we didn’t need to go elsewhere. Service has been outstanding! Even with only one staff member on the floor, service was nothing but professional and satisfying. Thanks for our new mattress and good service. Excellent customer service, very helpful and knowledgable staff, will definitely recommend. Last month my husband and I purchased a Sleepy’s mattress from the Browns Plains Shopping Plaza. A young lady attended to us, we found her very professional, she has a really lovely manner and was able to answer every question we asked her regarding the mattress. As a salesperson she has very distinctive qualities, we are very happy with our mattress and without her knowledge I doubt if we would have bought it. I see her as a real asset to your company. Congratulations on your choice of staff. Sleepy’s Macgregor’s salesperson was very friendly, patient, helpful and knowledgeable, pointing out things I didn’t know about mattresses. Overall it was a very informative and nice buying experience. I just wanted to say a huge thank you for one of the best expensive purchases I have ever made. The staff at Sleepy’s helped me work out what mattress to buy and what she promised in terms of delivery was met, which was so impressive. Thank you to the delivery guys too, for calling and being on time and being so efficient! Will certainly recommend you to anyone buying a mattress, best customer service I have experienced in a while. We have had a wonderful experience in your store. Your staff were extremely helpful, knowledgeable and patient and have helped us find the perfect mattress that suits two different people with different sleeping styles.